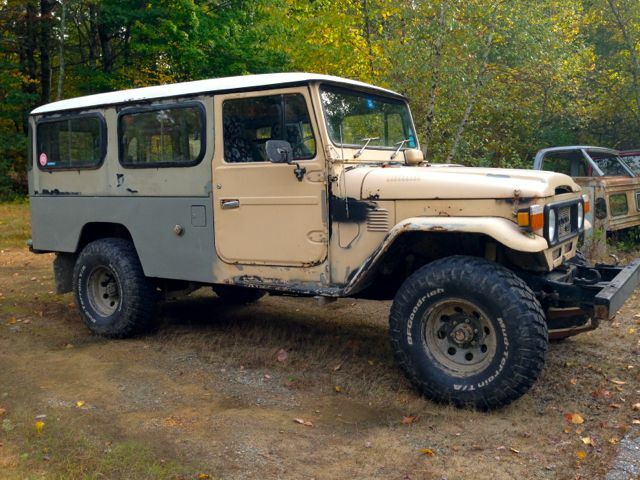 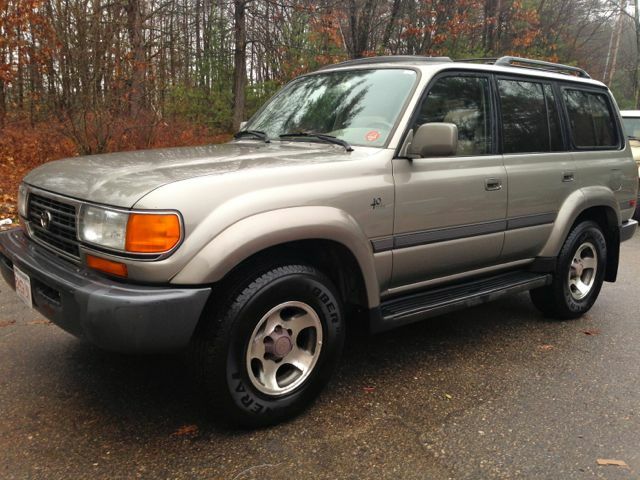 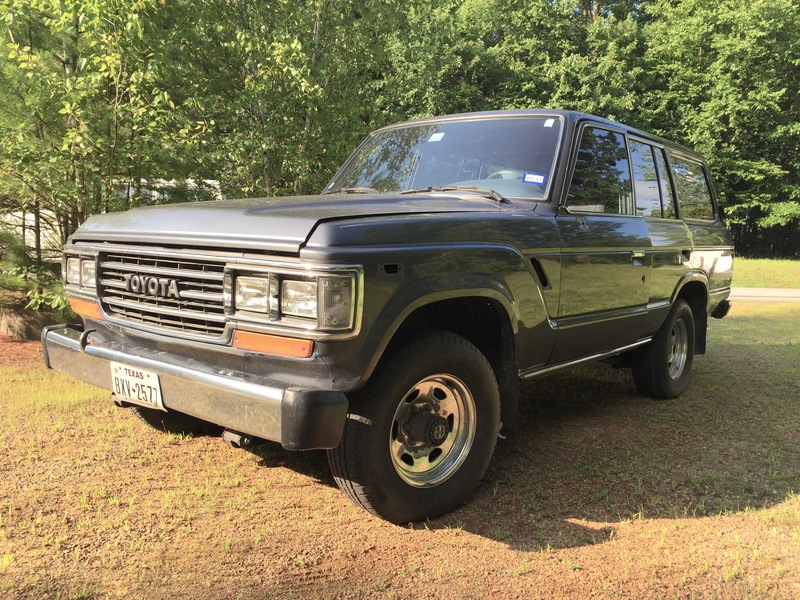 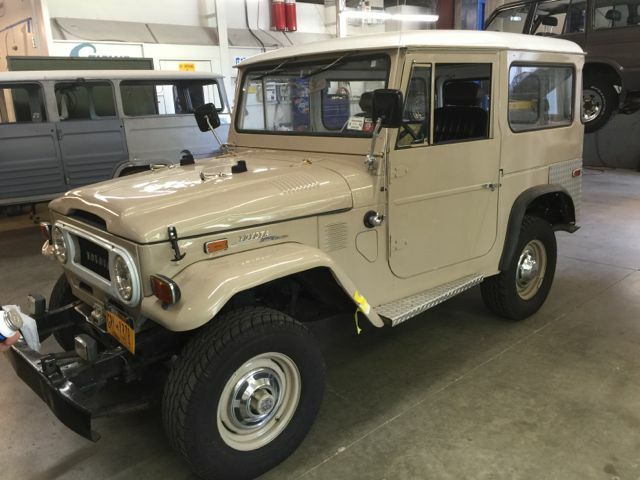 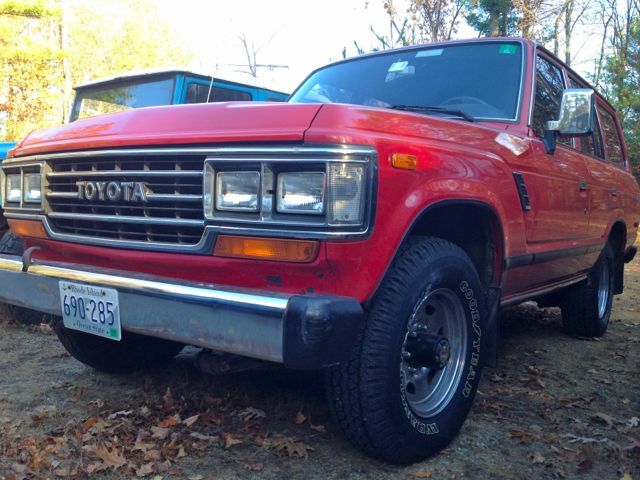 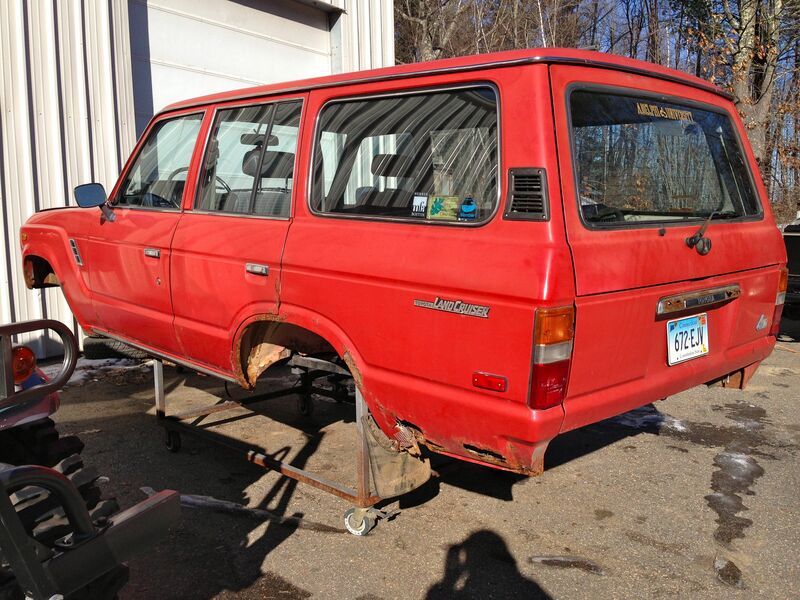 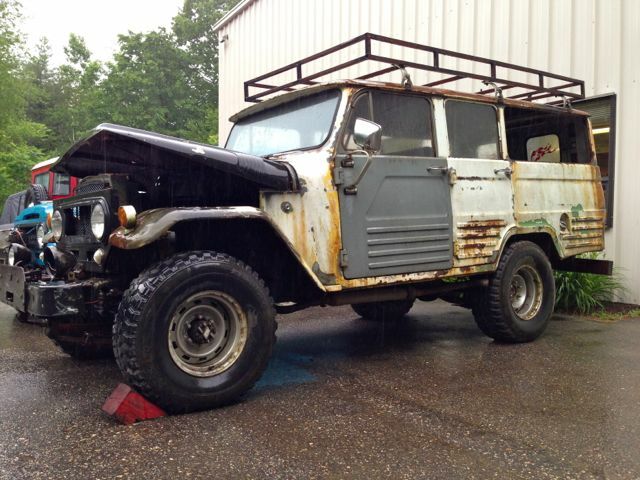 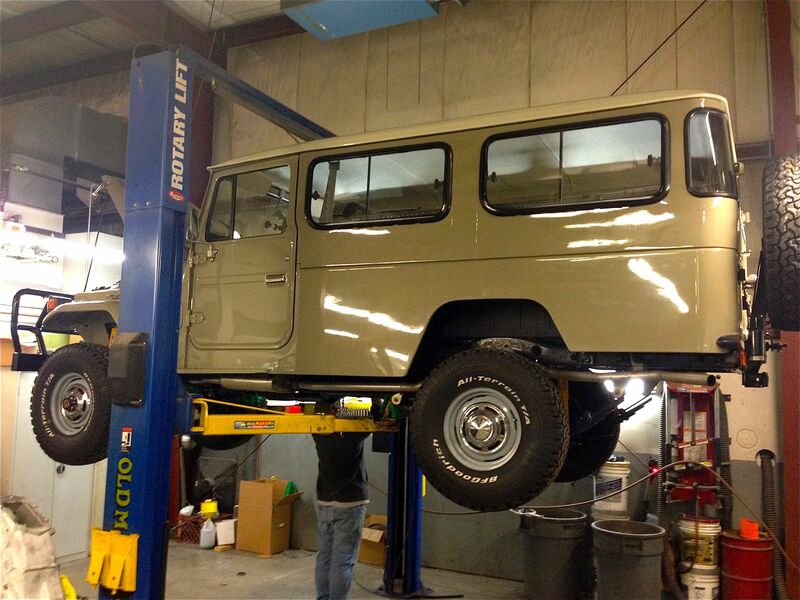 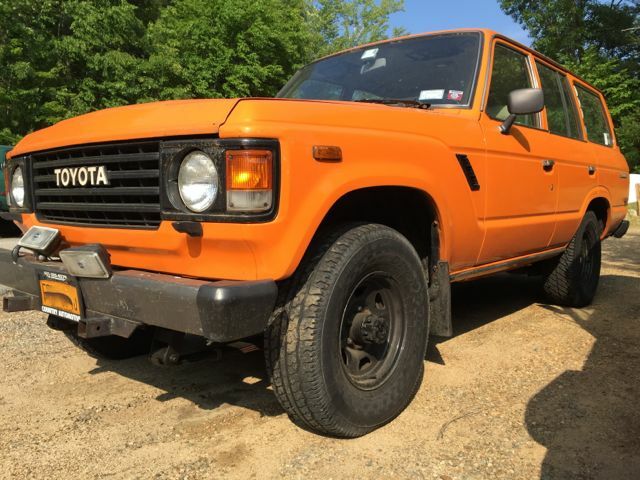 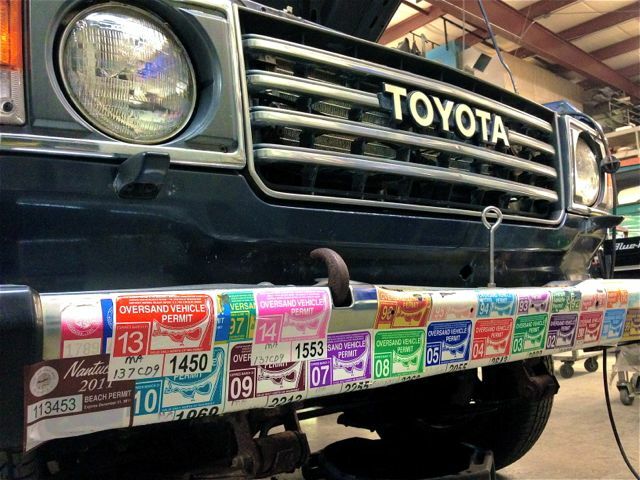 Cruiser Solutions will restore this classic FJ45LV Land Cruiser to better than new. 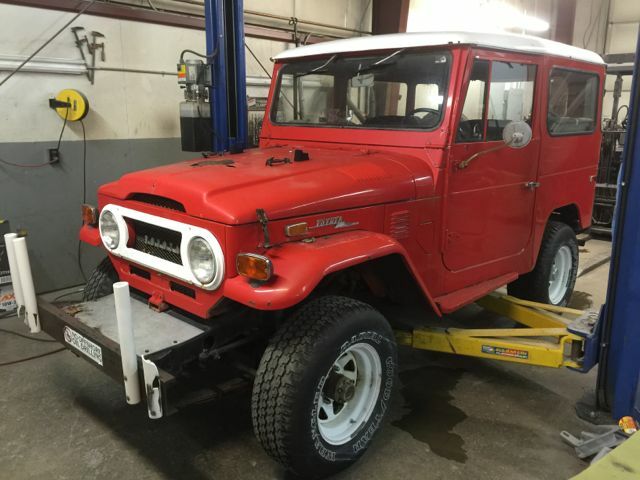 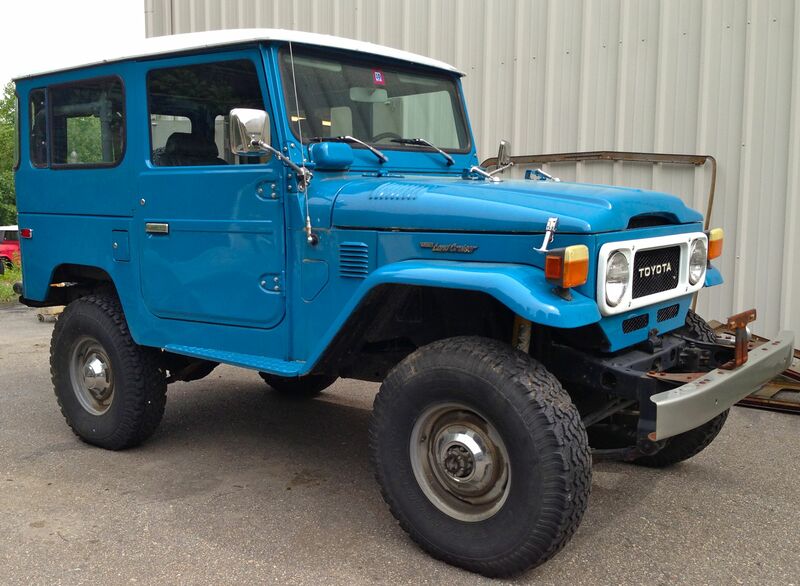 This 1976 FJ40 sports a Chevy V8 with an automatic transmission. 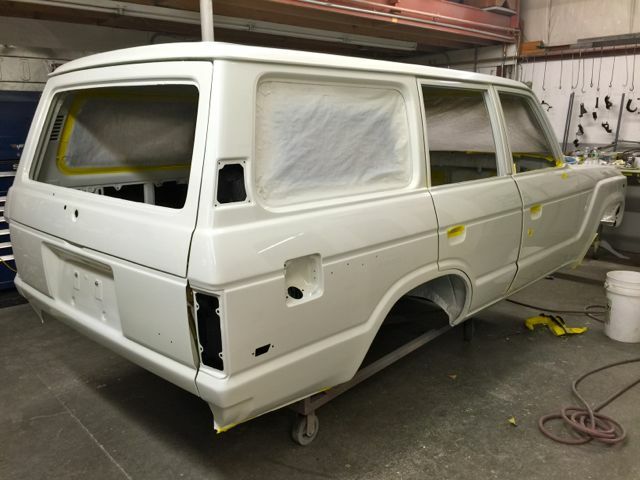 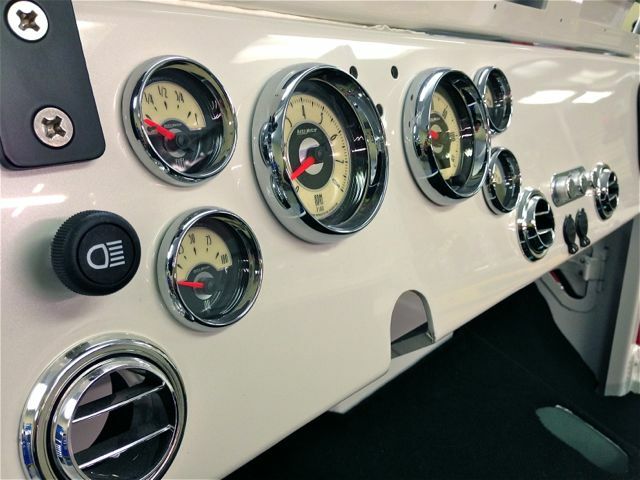 Watch as we perform a nice restoration that will include our Aluminum Body Tub.